A view of the Chase County Courthouse, Cottonwood Falls, Kansas. The architect for the courthouse was John Haskell and the contractor was James Bannon. 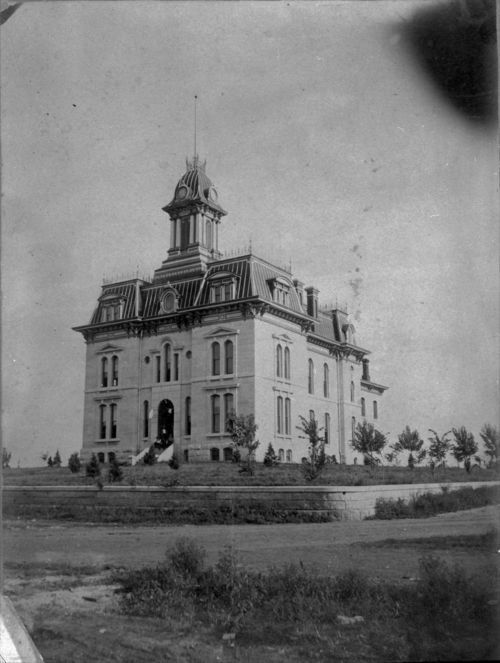 It was constructed between 1871 and 1873.